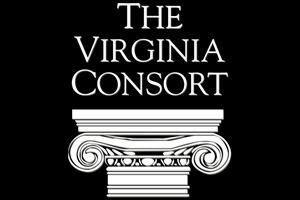 The Virginia Consort presents their Mid-Season Masterworks concert with full orchestra and featuring The Virginia Consort Festival Chorus. For directions and parking, please visit http://music.virginia.edu/directions-parking. The information on this website is maintained by the University of Virginia Arts Box Office. © by the Rector & Visitors of the University of Virginia.